Battery Ventures, a global-investment firm, has announced that it will invest a “significant amount” in PageUp, a cloud-based, enterprise talent-management-software company. Some of the new funding will be used to increase PageUp’s focus on product research and development. GNC, an international supplier of specialty health, wellness and performance products, will implement ePath Learning ASAP, a product from the cloud-based, learning-management-technology company ePath Learning Inc., to deliver its new employee-training and development programs. iCIMS Inc., a talent-acquisitions solutions provider, recently acquired TextRecruit, a candidate-engagement platform that utilizes text messages, live chat and artificial intelligence to connect talent with organizations. According to a press announcement, TextRecruit will continue to operate as a “wholly owned subsidiary” of iCIMS, servicing and integrating with other systems based on client needs. 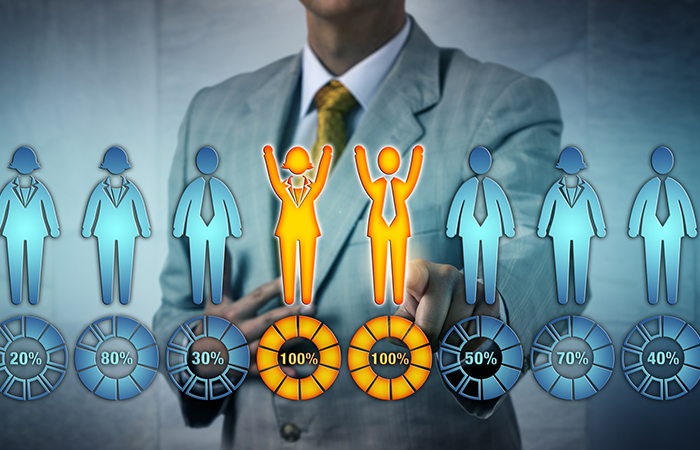 SkillSurvey, an online reference-checking platform, and PeopleAdmin, a talent-management solutions provider geared toward higher education, have partnered to provide clients with a more complete talent-management system. ADP recently announced the acquisition of WorkMarket, a cloud-based workforce-management provider. WorkMarket is a major player in managing independent contractors and consultants, something ADP plans to focus on, given that research indicates 80 percent of companies use independent contractors. Pernod Ricard, a global wine and spirits enterprise, plans to use Workday Human Capital Management to optimize development opportunities for its employees. With Workday, Pernod Ricard will transform key processes, including recruiting, talent management and performance evaluation. Talent-management-software solutions provider ClearCompany will partner with background-check platform Checkr. The new partnership allows clients from both platforms to manage their talent and allow for efficient, accurate and customizable background checks. Accredible, a digital-credentialing platform, and Instructure, an educational-technology company, announced a partnership in which the former will integrate with Instructure’s Bridge—a suite of HCMsolutions.